Some clogs are simple and easily fixed with do-it-yourself techniques that can be found on many helpful websites. However, we strongly encourage you to never use strong chemicals, especially any with lye or acid, as this will damage your pipes and the wastewater stream, and it can be harmful to you and your family’s health. 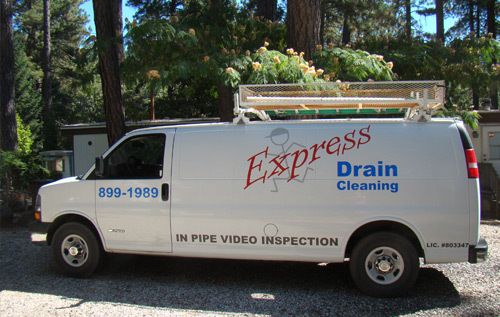 If you cannot clear a clog after a few attempts, turn the job over to a drain cleaning professional like Express Drain Cleaning. 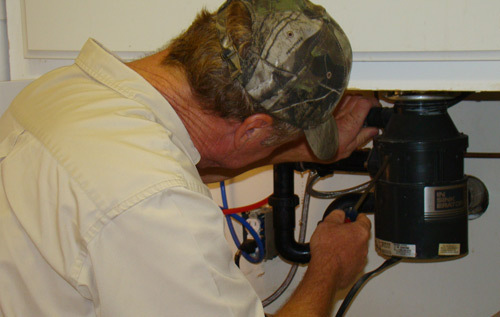 We are available to diagnose and solve your plumbing problems right away. We have the tools to properly fix the problem. 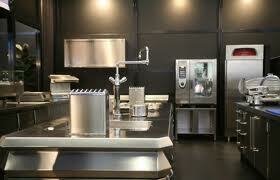 We buy and maintain only the top rated equipment to properly work on solving your drain cleaning needs. 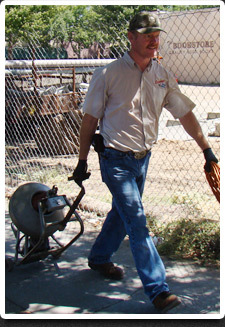 Our drain cleaning machines (snakes) are the safest, are self-contained and the most powerful. We own and stock a variety of styles, models, and types, and choose one depending on each job’s needs. No Hidden Fees - You know what you are going to pay before the work begins. We are going to fix the problem that you called about. 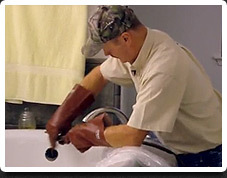 We have over 28 years of experience of troubleshooting plumbing and drain cleaning problems in the Chico/Durham area. 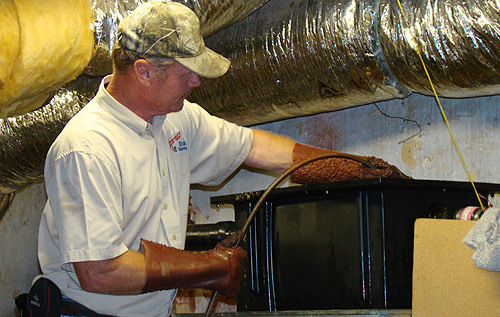 With this experience, we are able to troubleshoot and fix your problem quickly, saving you time and money. If you have problems in the future, we want you to call us again. 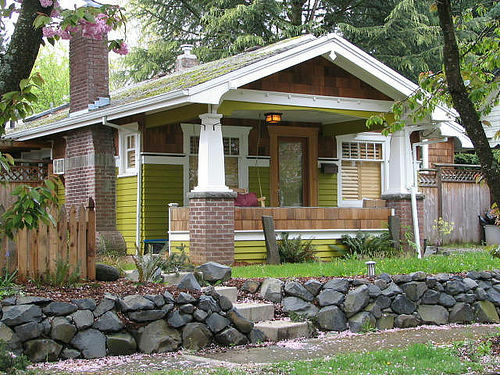 We are going to do our best to leave a great first impression and have a customer for as long as you own your home. 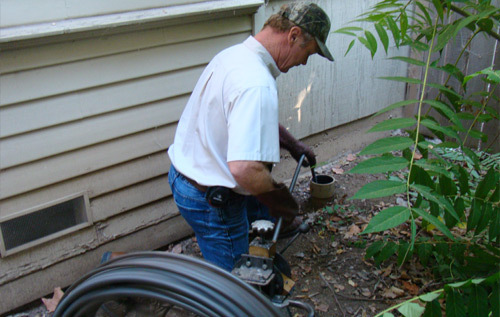 Licensed, Insured, and Bonded – We provide service you can trust.